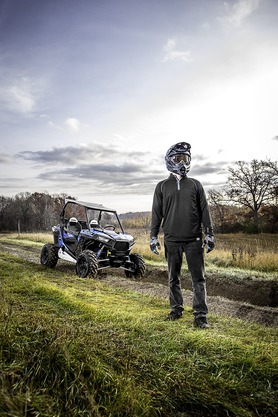 Increase protection and safety with a set of these Outlaw Nerf Bars. 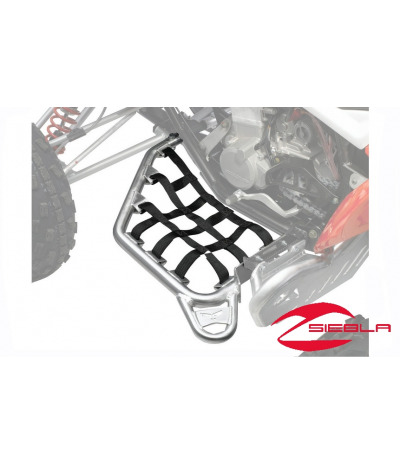 They feature durable, sharp-looking 1 1/4” brushed aluminum tube construction, rugged steel mounting plates and replaceable, adjustable nylon netting. 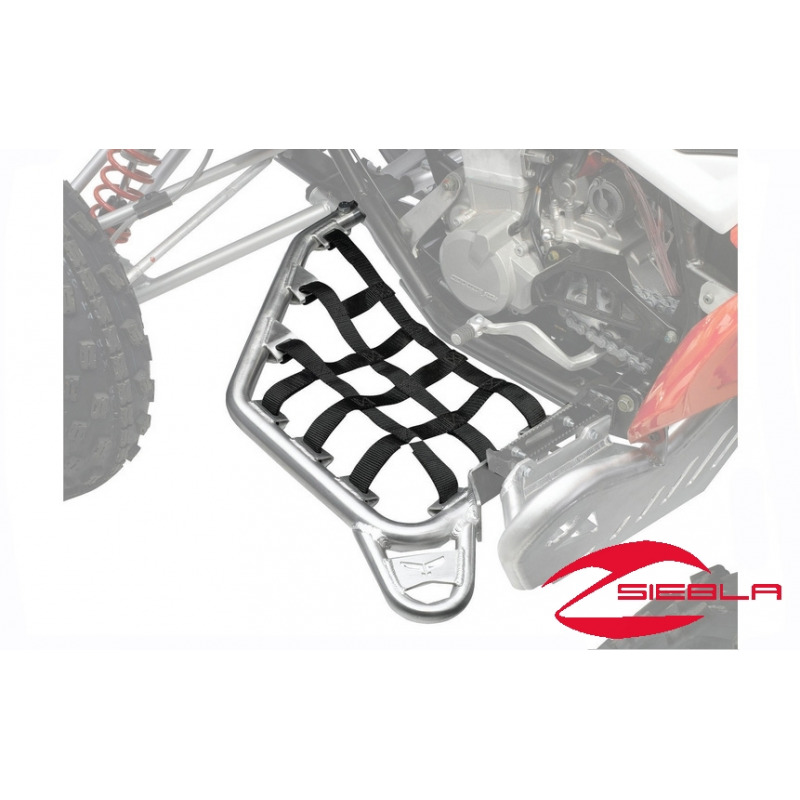 The netting mounts into Integrated mounting points and offers extra protection.